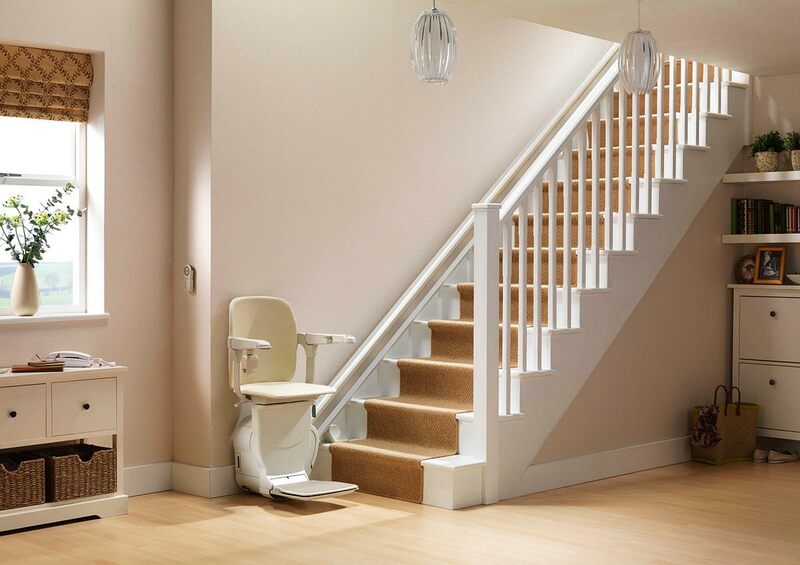 DME Elevators & Lifts has been assisiting the residents and businesses of Joliet IL since 1977 by servicing, maintaining and installing stair lifts, platform lifts, home elevators, chairlifts, wheelchair lifts, ceiling lifts, dumbwaiters and light commercial elevators. DME Elevators and Lifts is the local provider for Joliet’s residents and businesses, we are located only 30 minutes due north, in Lisle IL. Our qualified technicians and expert advisors can help with accessibility solutions for your family. Joliet is a dynamic city known as the “crossroads of mid-America”. It’s rich history can been seen in their many famous landmarks: Union Station, Jacob Henry Mansion and the Rialto Square Theater, also referred to as the “Jewel of Joliet.” The Rialto has in fact been called one of the world’s 10 most beautiful theaters. It is apparent that the people of Joliet take pride in their community and deserve excellence. We are the leading provider of stairlifts, wheelchair lifts, commercial LULA elevators and residential elevators and in the area. 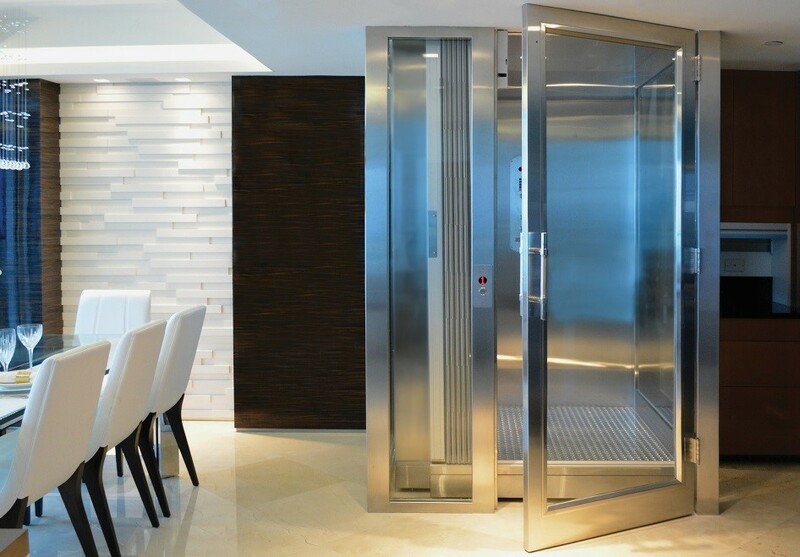 DME is the only distributor certified to offer industry-leading Symmetry Elevating Solutions elevators and wheelchair lifts and Stannah Stairlifts. Stannah and Symmetry maintain the same high standards as DME, offering the most extensive and longest equipment warranties among elevator and lift providers. Through our Lisle, IL location, the residents and businesses of Joliet have access to DME’s Design Center and Demonstrator Showroom. See and experience our stairlifts or elevator equipment and speak with our expertly trained consultants about your options. Call or visit today. There’s no other provider that can compare to DME’s expertise, professionalism and proven performance. DME is a member of several professional builder and accessibility organizations including NAEC, NAHB, ABC and AEMA. All techs are certified, licensed, insured and factory-trained to install and service the elevators & lifts we sell. Whether east or west of the Des Plaines River, north or south of I80, our friendly and knowledgeable staff will be happy to help. Contact us today to learn more.